I’m usually shooting video on assignment. Too often, stills are second priority and I never have enough time. However, when I go out in the streets, I have this compelling desire to capture the essence of the street–documentary style–a story in every frame–a thousand stories in a single image. I don’t consider it stealing, although, I try to take the spirit of a place with me. I try to be invisible so that I and my camera don’t interrupt the realness of the moment. I rarely succeed. At least, that’s how it feels. Sometimes I get lucky and freeze the moment I was seeing in my mind. People are my favorite and hardest to shoot. I love to capture the stories that are written in the lines of faces and hands, or, deeply etched on the soul through the eyes–stories I can only invent–stories you will see differently. Perhaps our own stories are written by the ways and means with which we see the world. 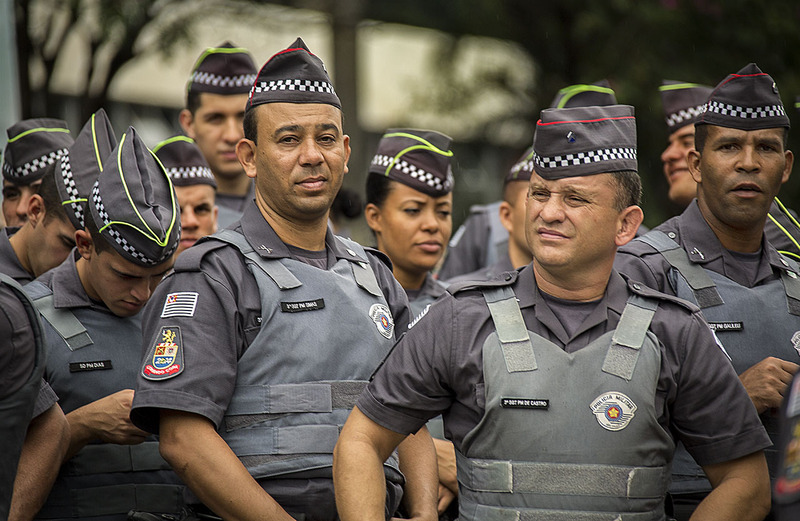 Brazil is exciting, vibrant, constantly moving. The scenery is diverse and beautiful. So, too, are the people. Elbow grease, or just paint, Sao Paulo, Brazil. Relaxin’ at the Sao Paulo Opera House. Could be their next album cover–On the steps of the Grand Theater, Sao Paulo, Brazil. So, so weary. Homeless in Sao Paulo, Brazil. Officially watching traffic in Sao Paulo, Brazil. This man waits for the bus in Curitiba, Brazil. Speed and motion in Curitiba, Brazil. There are many ways to stretch in Curitiba, Brazil. A mother and daughter aren’t pleased in Olinda, Brazil. Windows without glass, Olinda, Brazil. 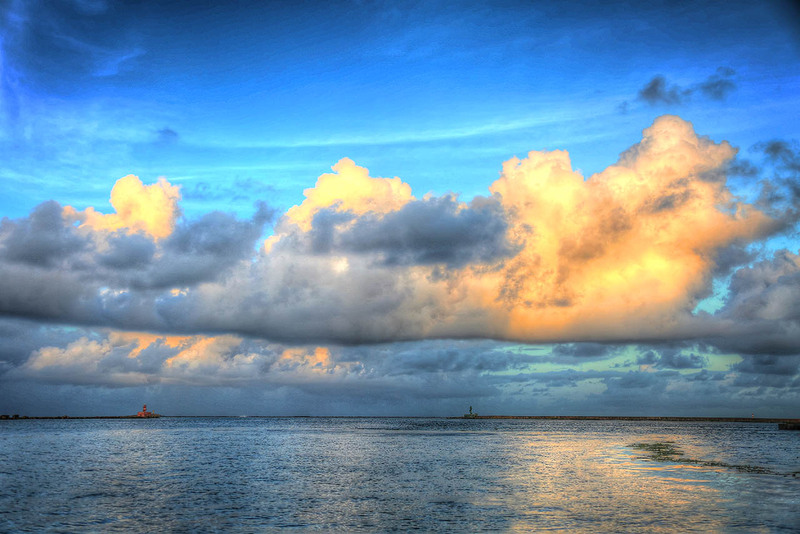 Sittin’ on the dock of the bay…Recife, Brazil. 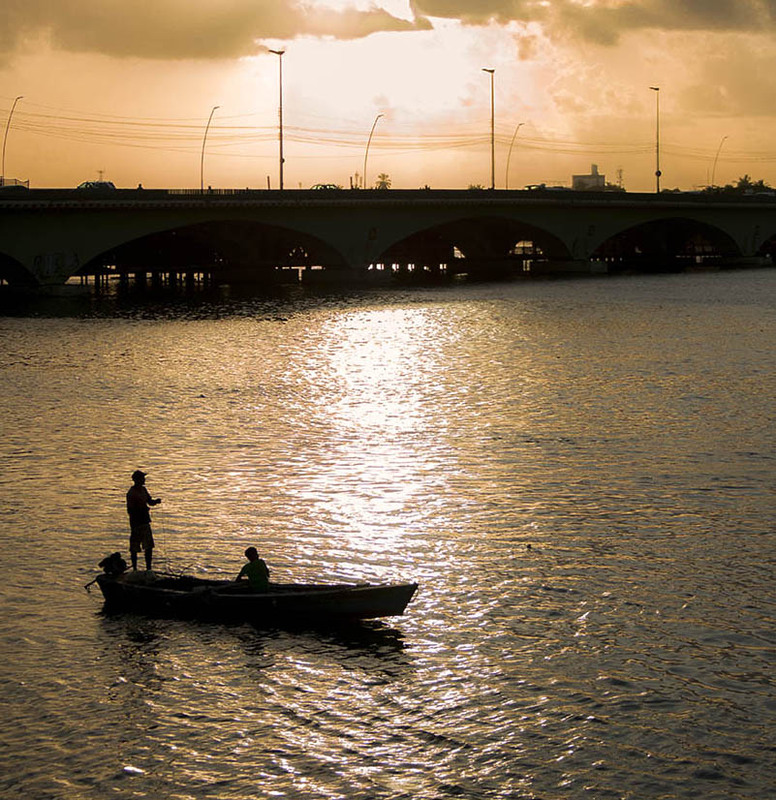 A family takes a boat ride on the Beberibe river in Recife. Brazil. 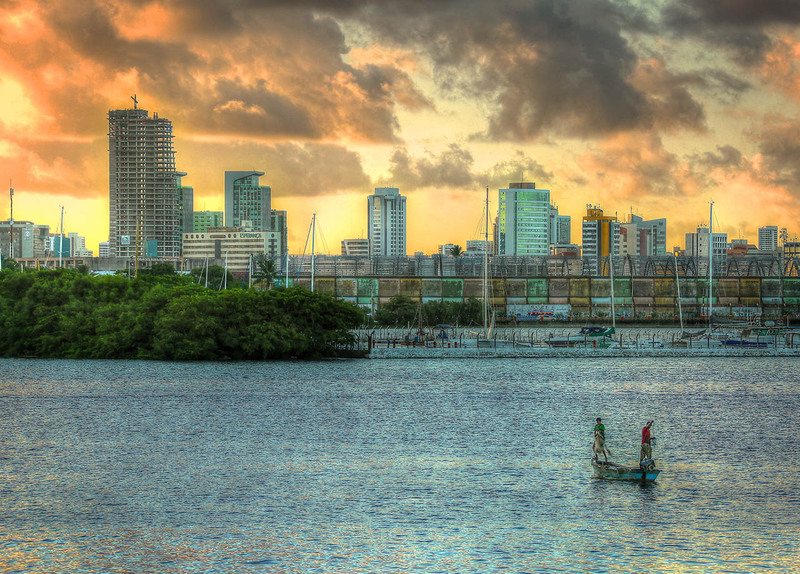 Rowing and relaxing on the Capibaribe river, Recife. The King still lives on the streets of São Paulo. 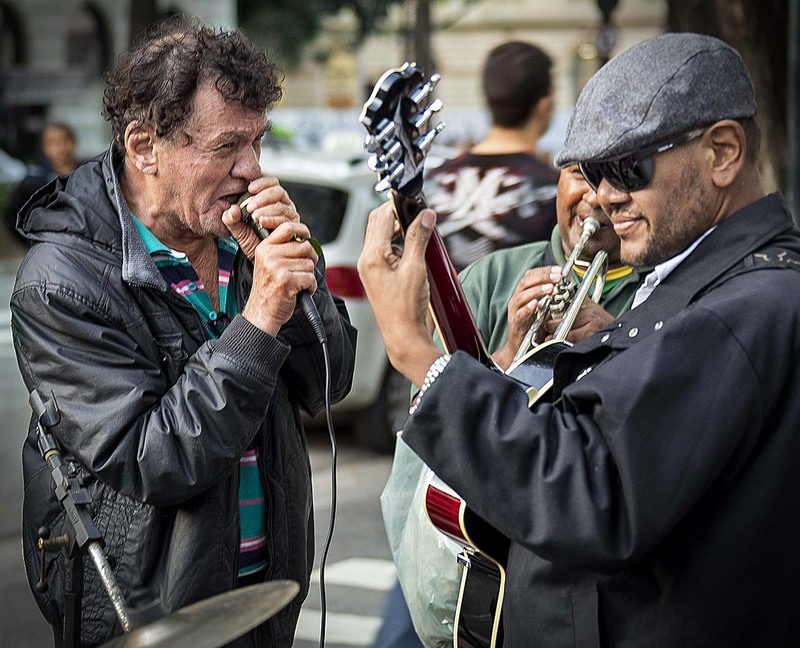 Music is not just a part of life in Brazil, it is life. These street singers make up the lyrics to the songs they sing, as they sing them. 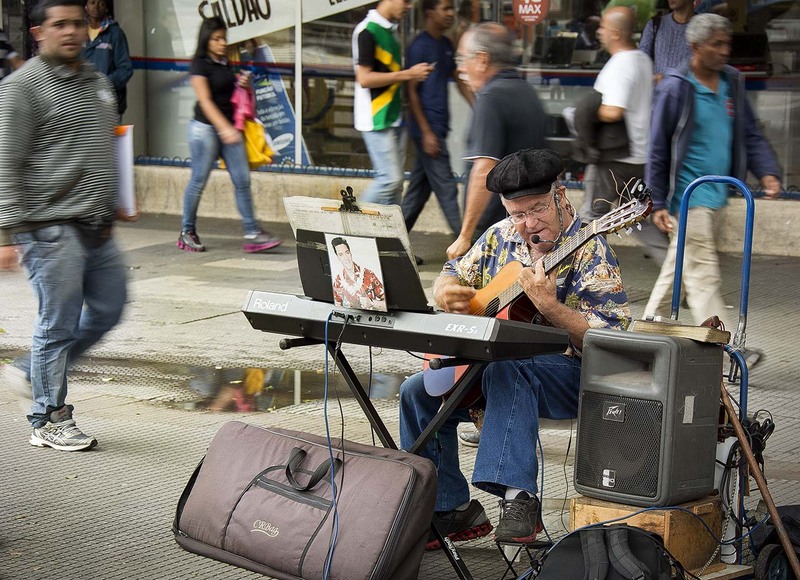 Musicians advance the rich heritage of Brazilian music on the streets of Recife. Colorful murals are a part of the landscape in Brazil. “Don’t go in the water,” my friend said. Yet, as I looked around, people were happily and ignorantly swimming in the warm inviting water. Worth the risk? I don’t think so. I didn’t need to speak Portuguese to understand the signs. The beaches in and around Recife are some of the most dangerous in the world. People regularly ignore the colorful warning signs, especially when intoxicated, and risk life and limb, literally, by going in the water. Shark attacks are a common occurrence. 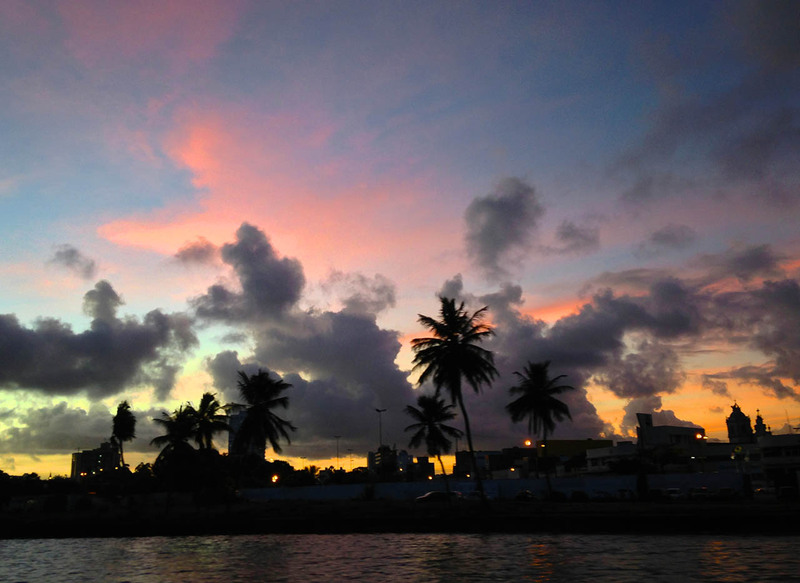 I had the privilege to spend a few days in Recife, prior to World Cup. 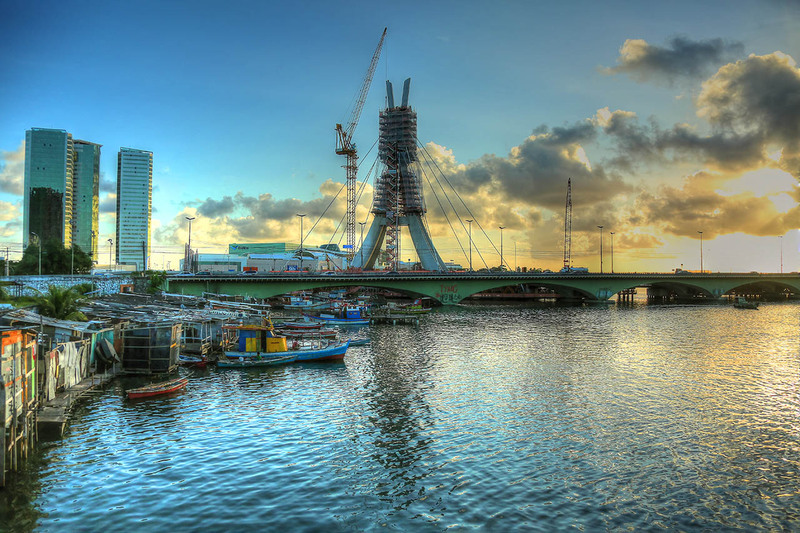 I enjoyed tremendously the beauty of the city, and, the beaches. There were no shark attacks while I was there. However, twelve people were killed in riots during a police strike in the city. So, I guess you take risks there, in, or out of the water. 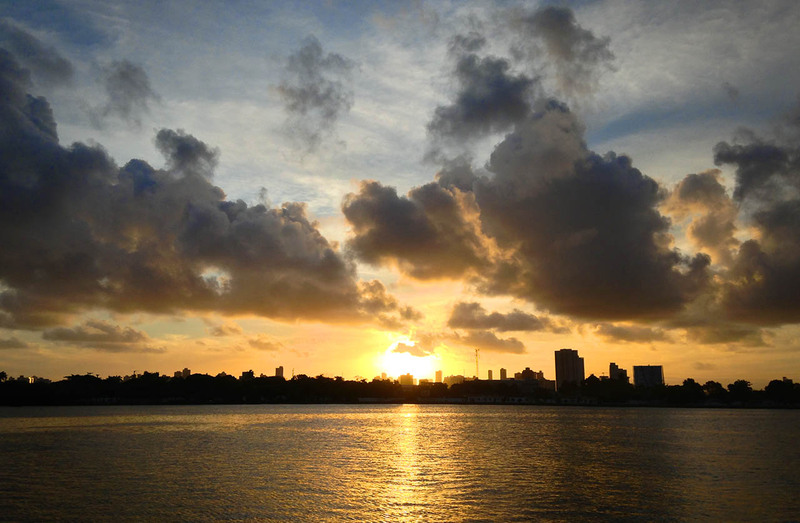 Beautiful beaches can be found in many Brazilian coastal cities, including Recife. Olinda, Brazil, by the sea. World cup was still a few weeks away. We were eating lunch in a little cafe in Recife. The food was delicious. My new Brazilian friends were delightful. The lights in the restaurant went out and the cafe owner approached our table. He spoke rapidly and seemed agitated. 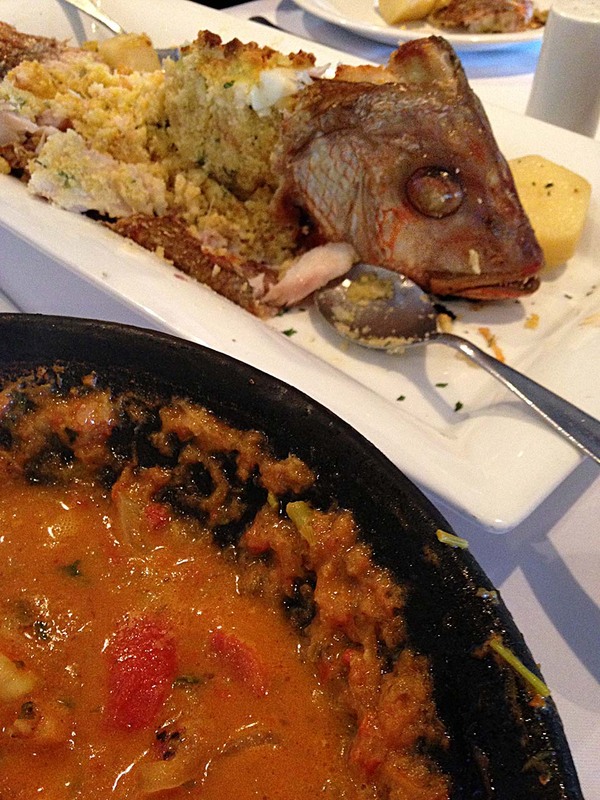 I don’t speak Portuguese, but my friends look concerned. I looked around and noticed that the cafe was empty. It wasn’t, just a moment before. Gangs were coming. People were rioting. The situation was dangerous. The cafe was closing and we needed to leave. 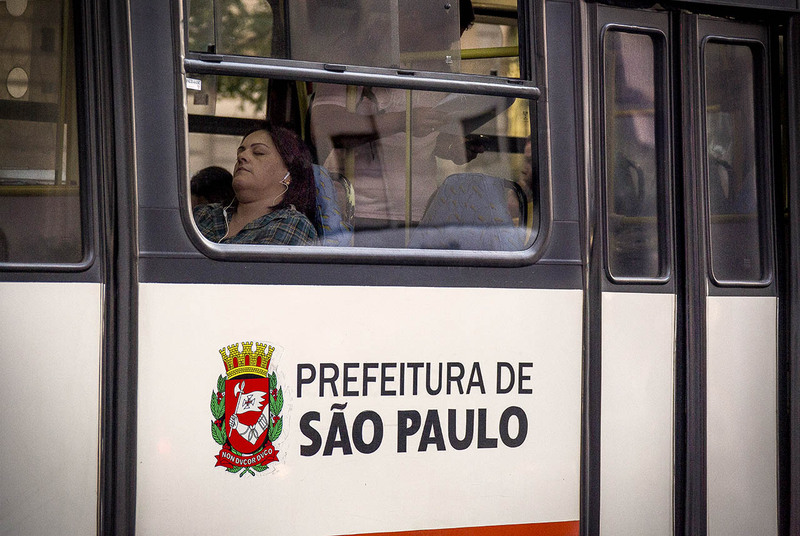 A few days later, in São Paulo, our taxi driver told us the bus drivers were on strike. We were so close to the hotel, just one block left to go. Traffic stopped. Too dangerous. With your equipment, the taxi is the best option. Cars stopped. Buses blocked roads. It took us an hour to go one block. The city was in turmoil. The next morning, another strike. 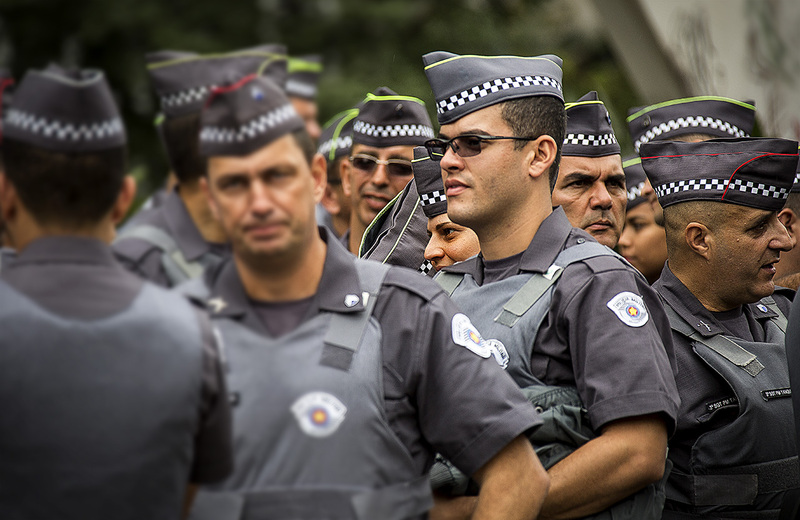 The Police, again, in eleven Brazilian states. We may not be able to get the shots we were looking for. Crowds. Riots. Craziness. Street performers playing cool jazz. Just another crazy day in Brazil. I stood on the roof of an old hi-rise building,in downtown São Paulo, taking pictures and shooting B-roll video of the city. 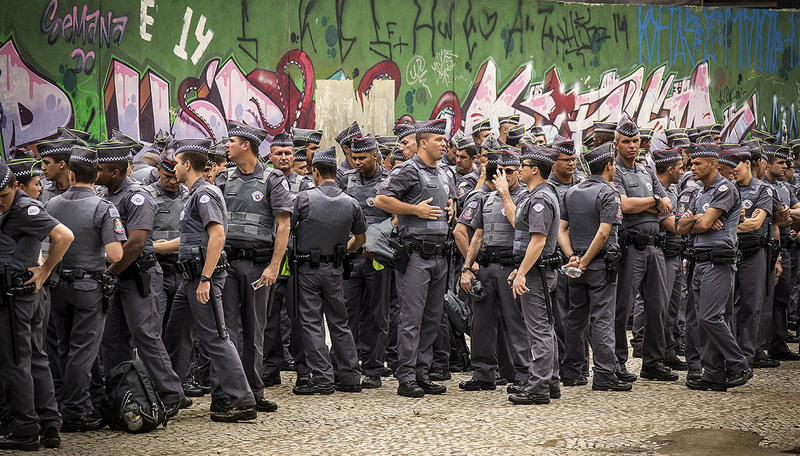 Below me I could see Police–all of them. On Strike. When I took their pictures, they were friendly and seemed rather pleased. They had nothing else to do, World Cup was still a few weeks away.